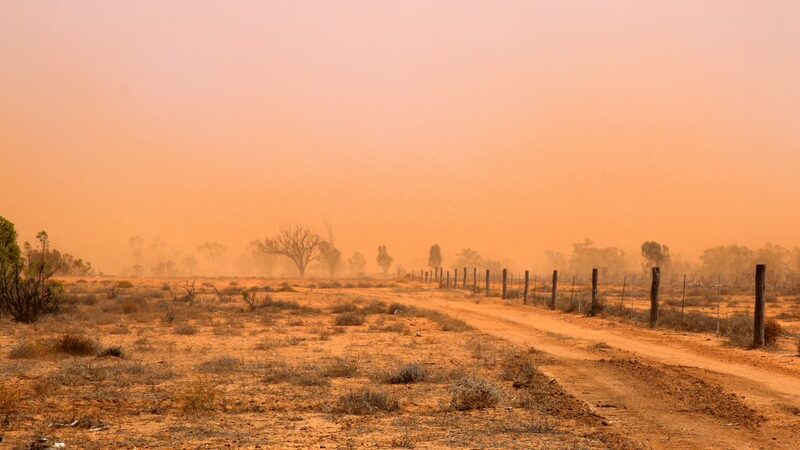 "The ground is dust and dirt now," says Skye Agar of her family's property in Wyandra, in remote southwest Queensland. From her seat in a crowded hall on the Gold Coast, Skye Agar fills out a response form. 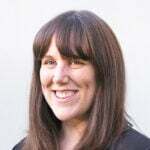 She’s at a series of talks called ‘Masterclass’, run by Bible Society to encourage Christian high school students to continue in the faith and help them with some of the big issues they face at school. But Skye has a bigger issue than those you might find at school. She can’t get it off her mind. In a few weeks time, she’ll travel 1000 kilometres and over 12 hours back home to her family’s property in Wyandra, in outback south west Queensland. And she knows what she’ll find there: drought. Overcome with emotion, Skye writes a heartfelt plea on the back of the response form, hoping someone – anyone – might read it. It’s a plea for prayer. “G’day, my name is Skye. I am writing to ask you to pray for rain. 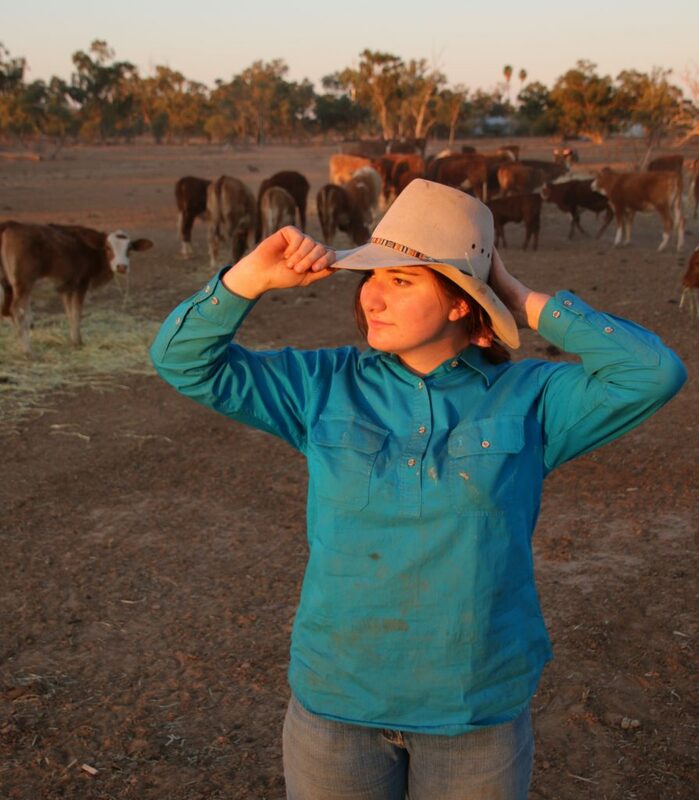 We farmers and graziers are in desperate need of rain,” she wrote. Back at the Bible Society offices, someone read Skye’s note and decided more people need to hear her story. When I speak to Skye, she’s back at her boarding school in Toowoomba. She’s been there for five years, and at age 17, this year will be her last. She’s thinking of becoming a hairdresser. But what she’d really like to do is to have a property of her own. “I like sheep,” she says. She’s grateful for her time at boarding school. In a way, she says, it’s shielded her from a lot of the struggles her family has gone through. The last good rain that fell on the family’s property, called Barbara Plains, was in 2012. No rain changes everything. Skye’s mum, Tricia, knows how hard Skye works around the property when she’s home. All three of her daughters put in the hard yards to help out and always have. Skye says her dad “cops it the most”, out there all day every day on the land, having to see the very worst of the weather’s impact on the animals he’s doing everything in his power to protect. “I’m trying to find the words to describe it for you, but sometimes there just are no words,” says Skye. The 89,000 acre property that is Barbara Plains is “a sight to behold” when there’s been rain, says Skye. “It really is beautiful.” She likes to spend time in the house paddock, where a blanket of little flowers pop up after the rain. But that hasn’t happened in a long time. “It’s dust and dirt now,” says Skye. For Tricia, a sixth generation grazier, and her husband Jeffrey, drought is a humbling experience. Whether the rain will fall is entirely out of their control. Tricia says she doesn’t know what they’d do if they didn’t have faith. The financial strain in drought is an enormous burden to carry. Tricia says it’s the fodder costs – paying for extra feed for the animals – that “go through the roof”. They have over 400 cattle and 3200 sheep to feed, but there’s no grass. Trucking in hay and cotton seed is very expensive. “It can certainly get you down,” says Tricia. It’s one of the things they pray for when they go to church. Well, “go” isn’t quite accurate. On Sundays, the Agar family gather around a phone screen and teleconference in to ‘Church of the Outback’. Run by the Church of Christ in Queensland, Church of the Outback is led by Alan Frankham. It’s a weekly telephone church service, where families like the Agars phone in and share prayer points, sing together and listen to a Bible teaching. Tricia says they almost never see anyone from their church face-to-face – the distances are too great. 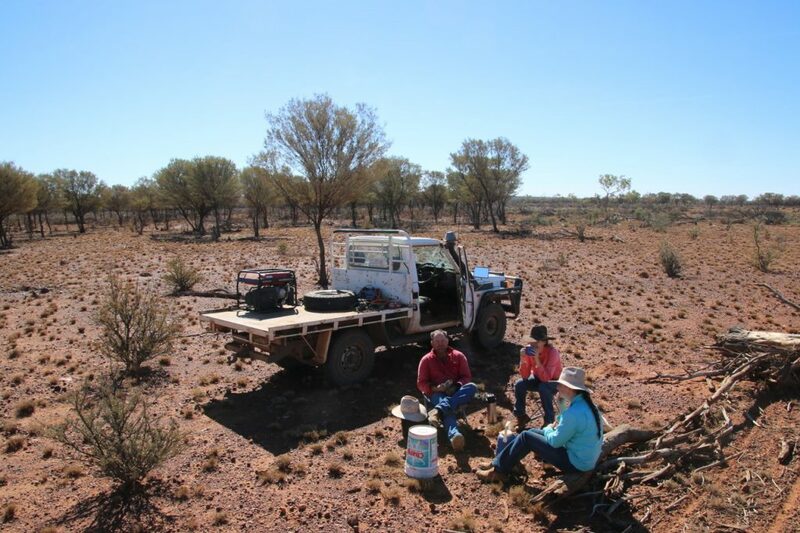 Barbara Plains is almost 130 kilometres from Charleville, one of the larger towns in the south west. Skye says she wrote the plea for prayer on the back of her response form back at Masterclass because she’d heard about other farmers from New South Wales and their struggles in drought. And that’s what the Agar’s pray for you. Will you pray, too?